He grew up loving the food business--his father, Victor Sr., was a waiter at San Francisco's Fairmont Hotel and also owned a grocery store in Oakland. Vic would help out in the store, and when a childhood accident cost him a leg, his penchant for telling colorful stories was born. In 1932, armed with a potbelly stove and $700, he opened a cozy pub across the street from the store and called it Hinky Dink's. His pungent vocabulary and ribald air made him a popular host, as did his tropical cocktails and his delicious interpretation of Polynesian food. 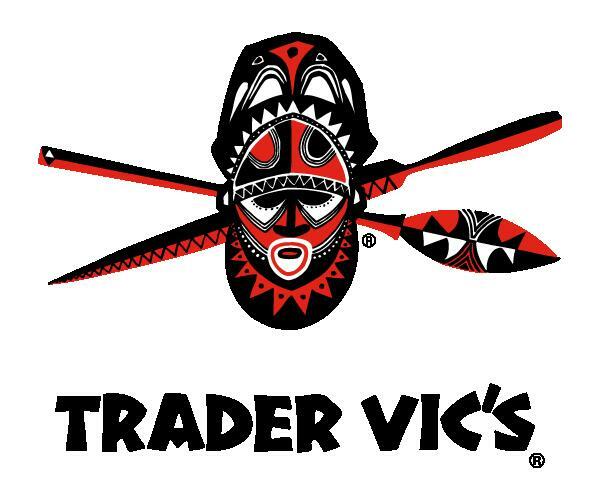 In 1936, when writer Herb Caen wrote that the best restaurant in San Francisco was in Oakland, Vic had become "The Trader," and Hinky Dink's had become "Trader Vic's." Part of its success, Vic said at the time, was the theme. It was the complete escape. "You'd think of beaches and moonlight and pretty girls." One of Trader Vic's brightest legacies is his invention of the Mai Tai, the bracingly refreshing cocktail he created at the restaurant in 1944, and introduced to the Hawaiian Islands in the 1950s.